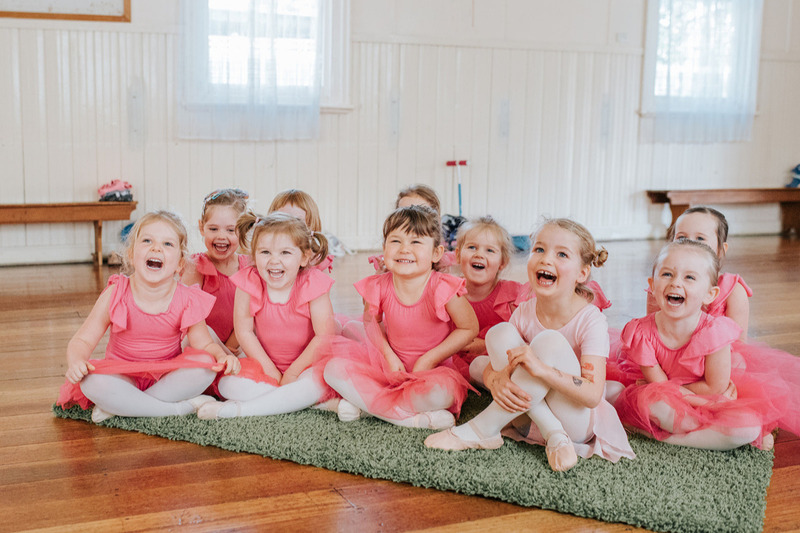 www.wondergardendance.com.au Four days prior to our scheduled preschool ballet concert, Miss Amanda's car was stolen with all the costumes and props! 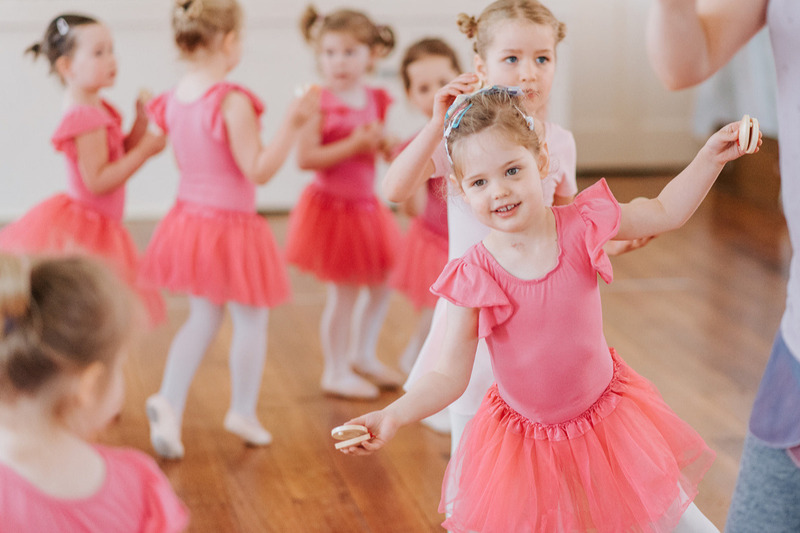 Many of the costumes were handmade over a long period of time and the class props were added to over the past year whenever there was a little money to help add to the magic of the class experience for our beautiful tiny dancers! 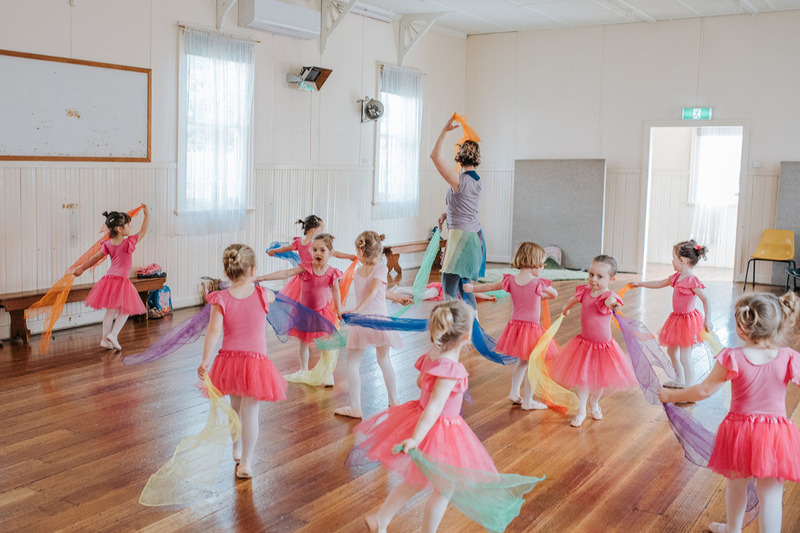 Wonder Garden Dance classes are very unique; we are a very wholistic dance program, planting the seeds of mindfulness, love of movement, wonderment and Joie de Vivre into the hearts of families while encouraging a love of literature and our native Australian nature surrounds. 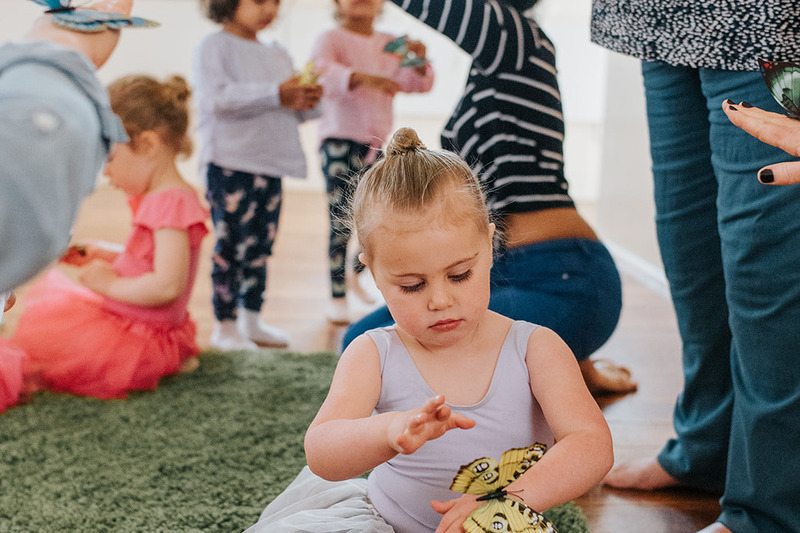 Classes are a mixture of classical and modern music, handmade dress ups (many of them Australian birds and animals!) and rhythm and instruments. We really help children to embody their learning and to approach it with gusto and devotion! Our props and costumes add a very magical, wondrous and unique quality to our classes which we are well known for. Admin box which included: Portable speaker, masking tape, stickers and other stationary items including business cards and printed business flyers and materials. We are hoping to be able to replace all of these materials and resources prior to our Christmas holiday period so that we can organise and plan for our new year's classes. We break up on 8th December and hope to have all orders for new stock, uniforms and props placed before Christmas to guarantee their arrival before mid January when we will need them by. Anything you would be willing to generously contribute would be such an extraordinary help and we would be so grateful to you! The smiles on the children's faces, the progress they make each and every class and the precious memories we are helping to craft and cultivate are all so valuable and we appreciate our community so much! We would be delighted if you would consider donating to help Wonder Garden continue to provide this enriching experience to our children!